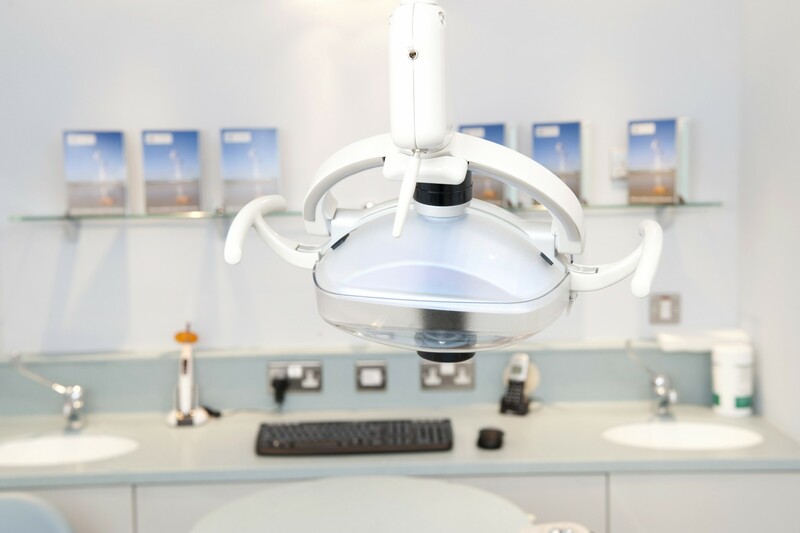 Hague Dental supply not only supply world leading dental equipment but this is supported by our own dental practice design team. 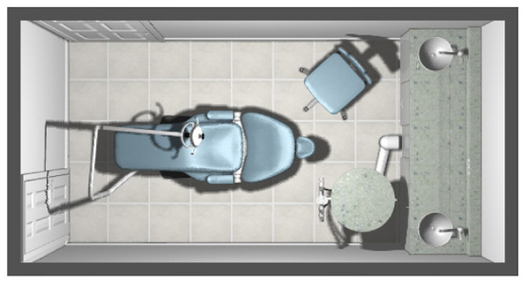 “Hague Dental quickly understood the brief for my new practice and offered me the best overall package. They provided me a ‘whole team’ approach to the project and were always on hand to help. Their collective knowledge and expertise in the market, coupled with their willingness to provide cost effective solutions to some challenging issues, as winning formula. It was important to work with a team who hared the vision, who were passionate about delivery, and who were practical in approach. 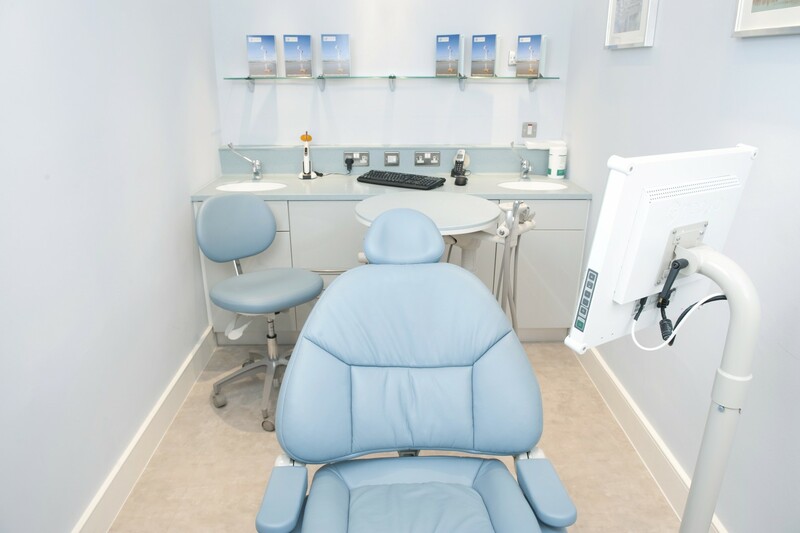 Dr Ian Kemp came to Hague Dental with a clear vision of what he wanted for his new practice in Balham, South London. His aim was to showcase his passion for marrying modern, state-of-the-art facilities with the highest quality patient care. 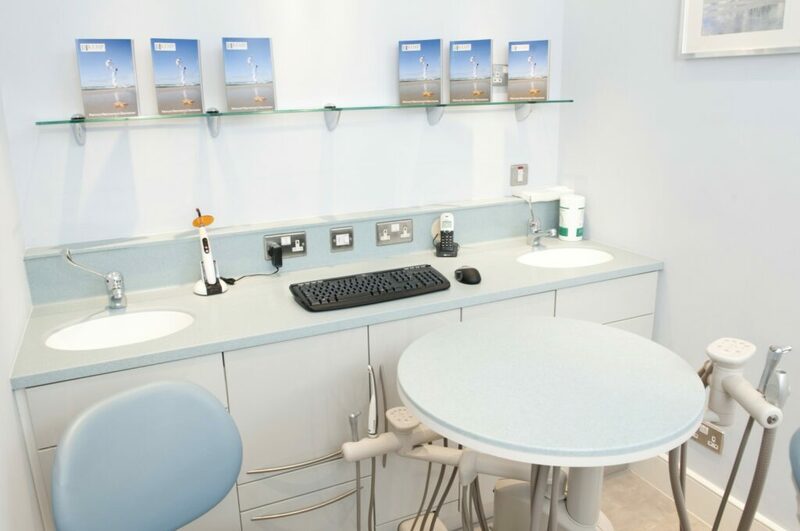 Ian selected Hague Dental for our professional knowledge and expertise to work seamlessly alongside his re-fit team to create a leading practice in South London. Having visited the A-dec showroom in Thorpe. 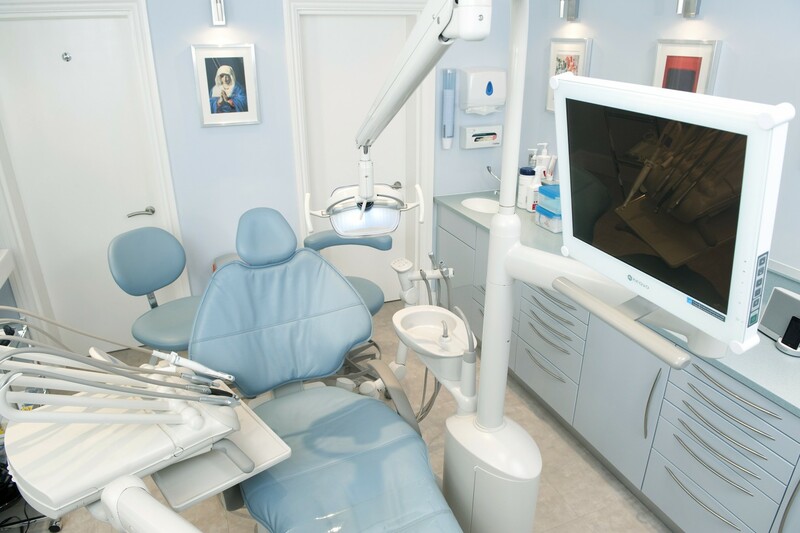 We agreed on a top of the range package for the principal showroom, with a 12 o’clock A-dec system in surgery two. 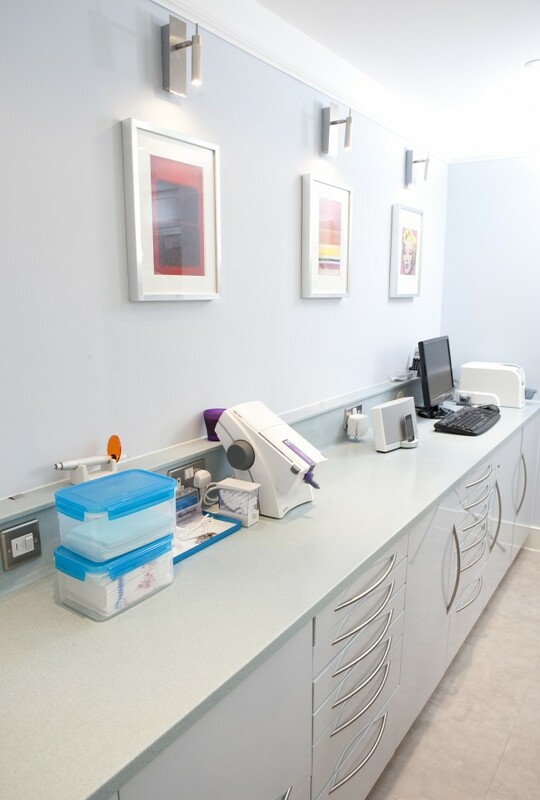 Both surgeries and decontamination room were fitted by our bespoke range of Custom Design cabinetry, which allowed the practice to maximise the efficient use of floor space. 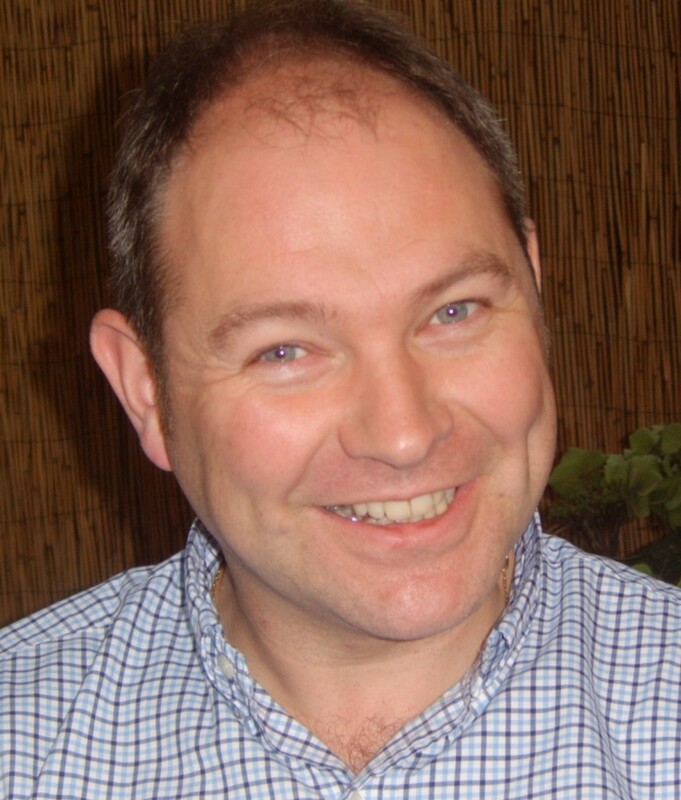 Hague continue to support Ian with his Dental practice equipment servicing and repair requirements.